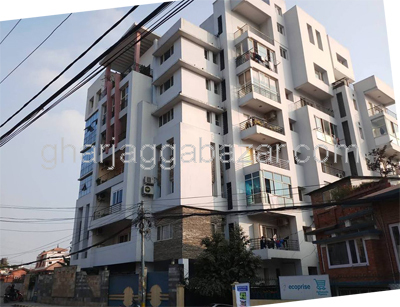 a fully furnished 3 bed rooms apartment, 1350 sqft, 2nd floor, south facing with all facilities in heart place of capital city at the comfort housing apartment in Panipokhari, Kathmandu is on rent. 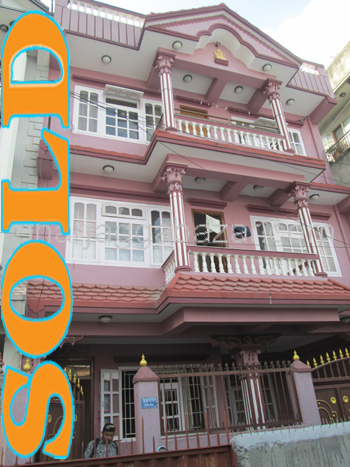 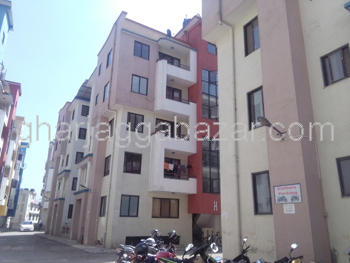 a full furnished 3 bed rooms apartment in Baluwatar (vinayak apartment),touched with 30 ft pitched road, 2nd floor (2100 sqft), facing northwest, centrally located in the prime residential area in Kahtmandu is on rent. 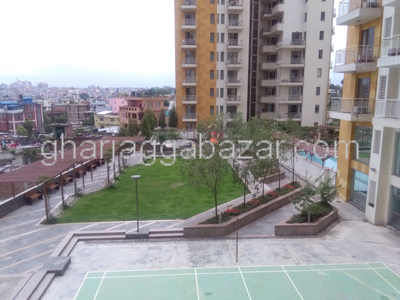 a full furnished 3 bed rooms apartment in Bishalnagar,chandol(central park),touched with 20 ft pitched road,12th floor(1700 sqft), facing south to garden swimming pool side, Lily building, north entrnce is on rent. 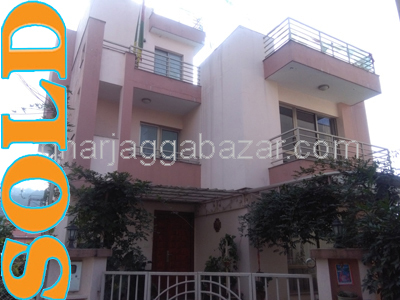 a full furnished 3 bed rooms apartment in Bishalnagar,chandol(central park),touched with 20 ft pitched road,3rd floor(1900 sqft),north entrance facing south, tulip building, north and west is on rent. 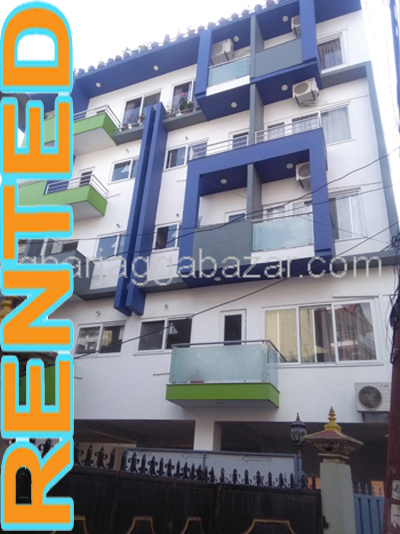 centraly located fully furnished 3 bed rooms apartment in Bishalnagar,chandol central park,3rd floor,south entrance, west facing, touched with 20 ft pitched road,(1691 sqft)at Bishalnagar is on rent. 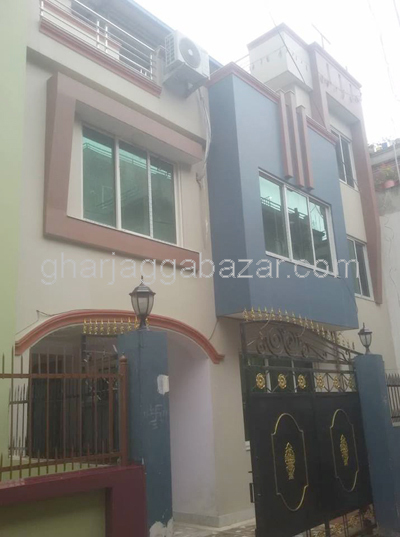 a fully furnished earthquack resistance, 3 bed rooms, apartment, total 5 storied, 1350 sqft, 5th floor, facing south east, touched with main bhaisepati bungmati road, 2.5 km south from ekantakuna ringroad at Bhaisepati Janta Apartment is on rent. 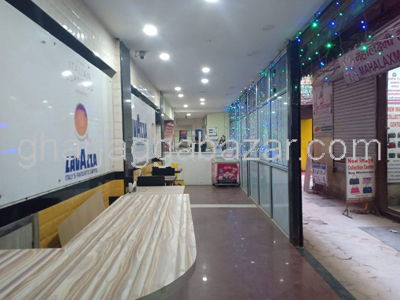 a brand new fully earthquake resistance full furnished 5th storied apartment system building built in 0-8-0-0 land area, builtup 6500 sqrft with 2 apt in each floor each 2 bhk, additionally 2 more office rooms, apartment building at Maitidevi is on rent. 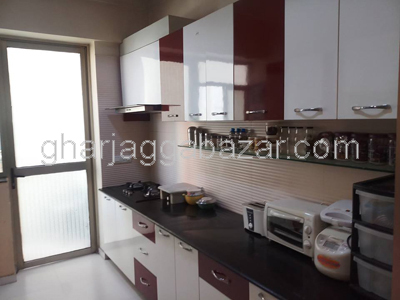 a fully furnished 2 bed rooms apartment, most centrally located in prime residential location, 1150 sqrft, 4th floor at Bhatbhateni apartment is on rent. 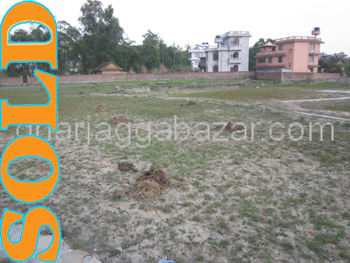 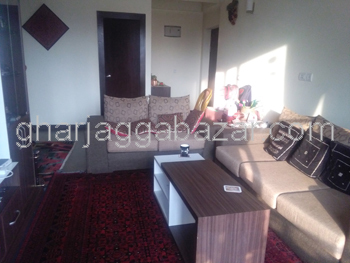 a fully furnished 3bhk apartment, 1177 sqrft, north door entrance, east, south and west facing(fully sun light), 4th floor in bajra shangrila residency apartment at Jhamsikhel-thado dhunga is on rent. 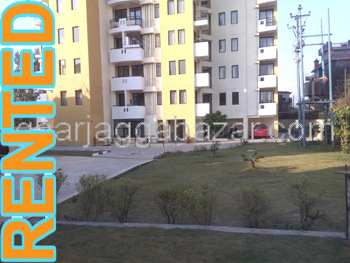 a brand new centraly located fully furnished 3 bed rooms apartment in Bisalnagar,chandol(central park),8th floor(jasmin tower), touched with 20 ft pitched road,(1970 sqft)at Bishalnagar is on rent.